Brewed with love and passion, our beers aim to challenge and awaken the senses by employing time-honored traditions and fusing innovative brewing practices. Midwestern seasonal transitions offer opportunities to taste the terroir hidden within the Driftless Region. By supporting local farmers, we share this unique glimpse into the heart of flyover country’s agricultural treasures. 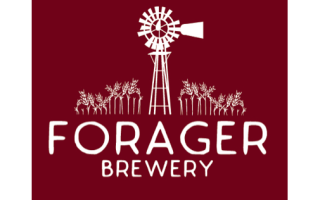 Motivated by positive forward thinkers, we invite you to adventure with us through the ever unfolding and evolving family of Forager’s beers.